It definitely feels like winter in Aberdeen. Sure the streets are covered in soggy amber leaves, late afternoons become thick with the incoming darkness and Starbucks runs out of Pumpkin Spice Lattes (this did actually happen to me today). But this morning the air was frostier; that way where the cold hits your nose first then spreads across your face and you touch your nose and think ‘Oh! I’m quite cold!’ New jumpers are purchased in a deep plum colour (I am never far away from food even when clothes shopping) and I am considering a pair of fleece-lined tights for extra warmth. Nowhere does autumn quite like Aberdeen. I’m also prone to sticking my full face in a steaming mug of black coffee, willing the swirls of heat to warm my face after a brisk journey to work. I find that the perfect accompaniment to this late morning ritual is a couple of pieces of this warming shortbread. Its a fairly classic recipe in our household and is often relied upon for marathon baking sessions, Christmas or really any occasion that calls for truly melt-in-the-mouth shortbread, a term that is so heavily relied upon in food writing it sometimes loses its meaning. In this case, I feel it is entirely justified. To warm up this old favourite, I added some quintessential A/W flavours to the wet and dry mixes. First fragrant orange zest hits creamed not crumbled butter and sugar (it always confuses me at first) and is evenly distributed between the sweet and creamy blend with a quick blast of my Kenwood. 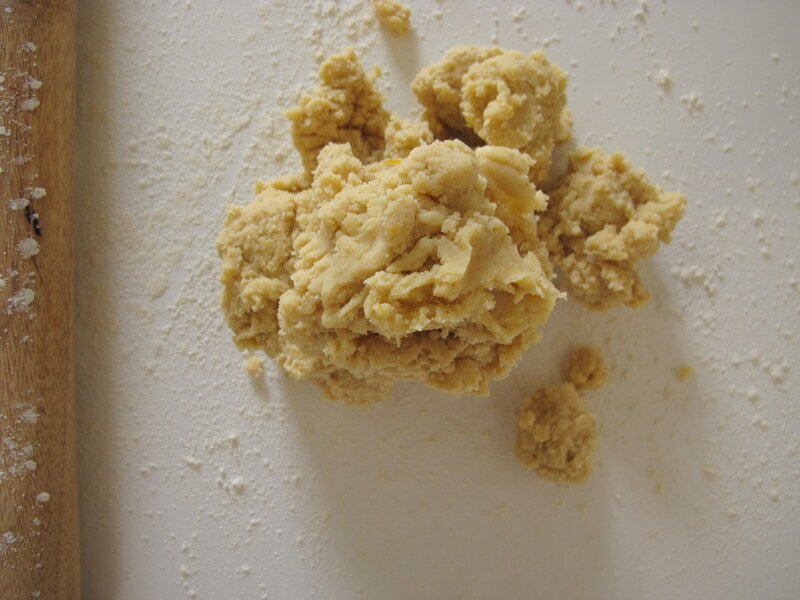 Ground ginger meets plain and corn flour and is added to the mix in one go, the two blending together first to breadcrumbs then clumps of dough. It is a subtle mix; I didn’t want to overpower the biscuit but instead add hints of the warming flavours that will ultimately be complemented by a few haphazard drizzles of dark chocolate. 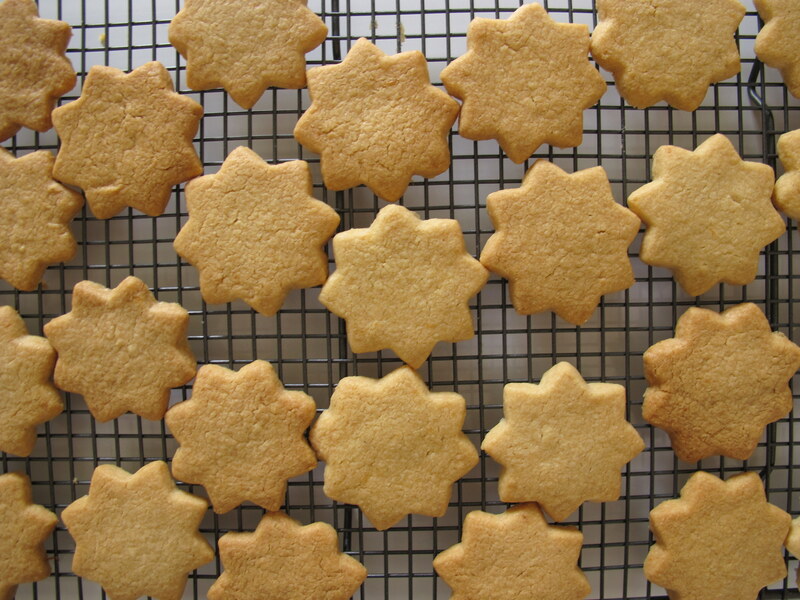 Winter may be a little in-your-face, but these shortbread stars are a subtle reminder that it is still autumn. Preheat an oven to 160oc/140oc fan. Line a large baking sheet with baking parchment and set aside. In the bowl of a stand mixer or using a handheld whisk and large bowl, cream together the butter and sugar until pale and creamy. 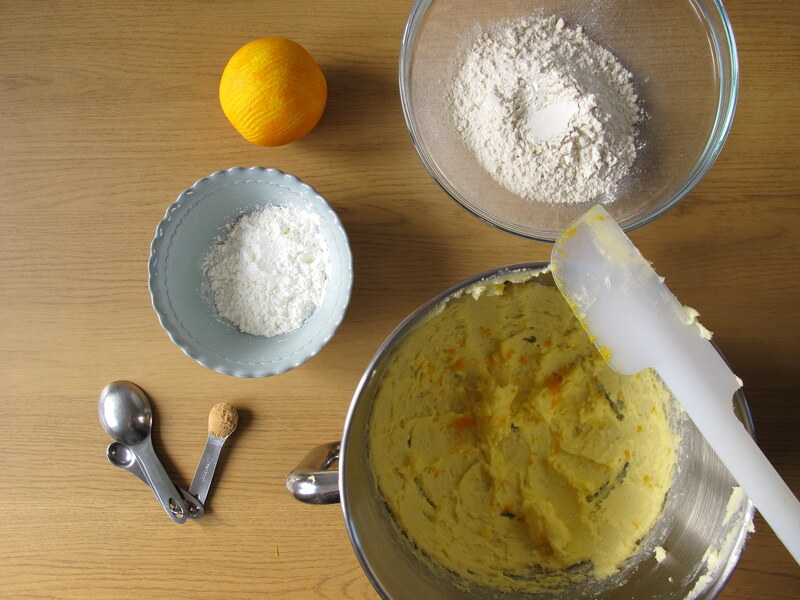 Add the orange zest and whisk again to combine. In a separate bowl, briefly whisk together the plain flour, corn flour and ginger together then add all at once to the butter and sugar mix. Slowly turn on the mixer and combine the two mixes; it should go from breadcrumbs to lumps of dough. 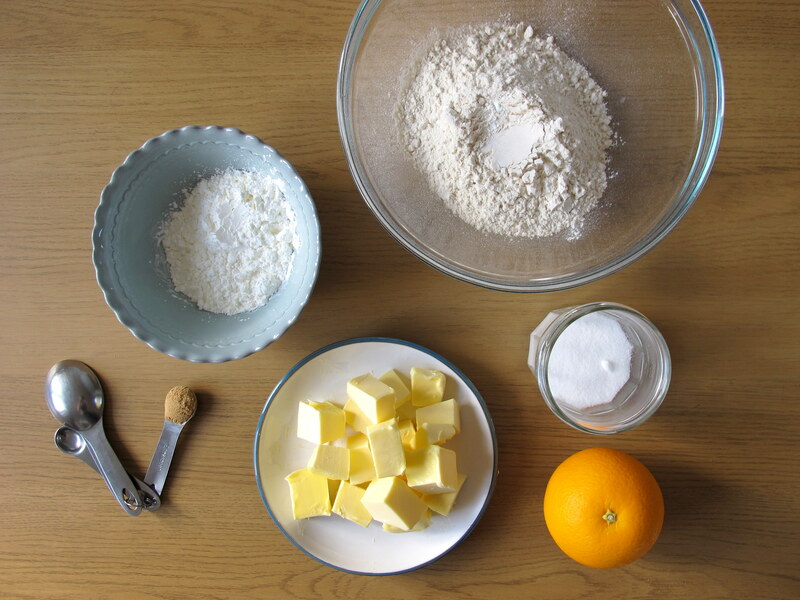 Turn out onto a clean floured work surface and bring together with your hands – much like pastry, if you overwork your biscuits they will be tough so try to keep a light hand. 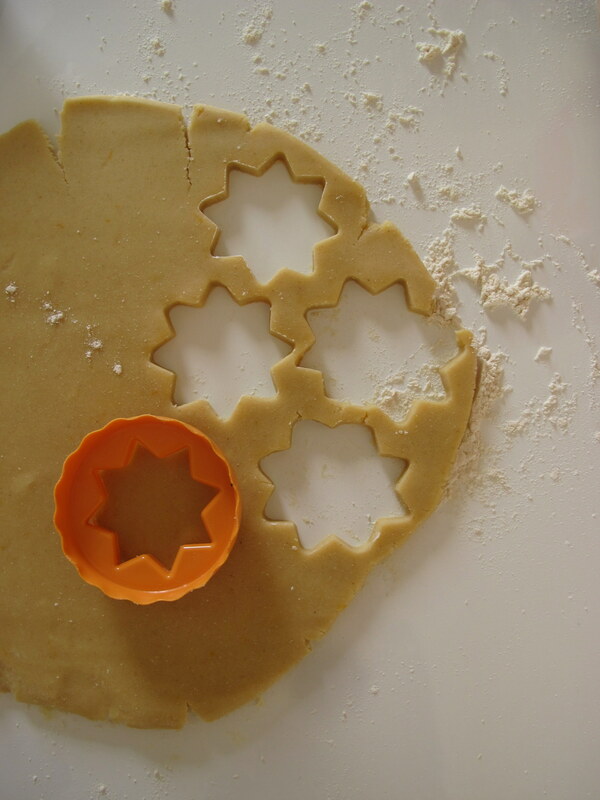 Roll out the dough evenly to around the thickness of two pound coins and cut out star shapes using a floured cutter. If you don’t have a star shape, use round cutters or even the bottom of a glass. Space the biscuits evenly on the prepared baking tray and bake in the middle of the oven for around 30 minutes. Biscuits can burn easily so keep an eye on them after the first 20 minutes – you are looking for a pale golden colour and the biscuit to feel dry. 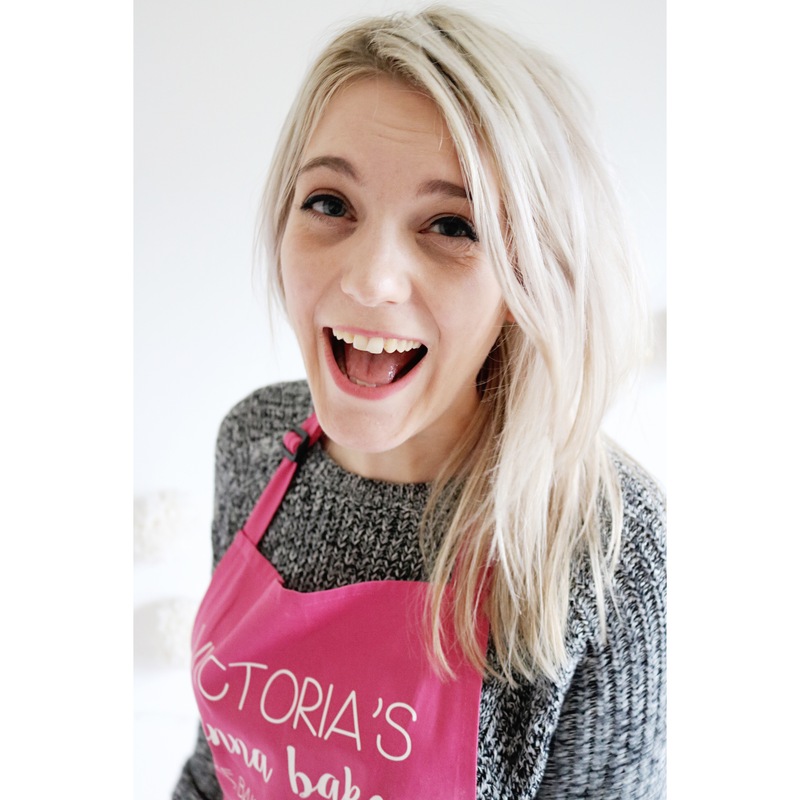 Once baked, remove from the oven to cool for a couple of minutes then carefully transfer with a fish slice to a wire rack to cool completely. To decorate, arrange the cooled biscuits on sheets of baking parchment and carefully melt the dark chocolate over a pan of barely simmering water. Transfer to a piping bag, snip off the end and run the chocolate across the shapes in a diagonal, trying to cover as many pieces as possible. Vary the height from which you pipe for thinner and thicker lines. Leave to dry then serve with coffee. They look lovely with their little starry shape 🙂 The lemon and ginger addition sounds yum. Thanks! They have been distributed amongst the workies today – thumbs up it would appear!